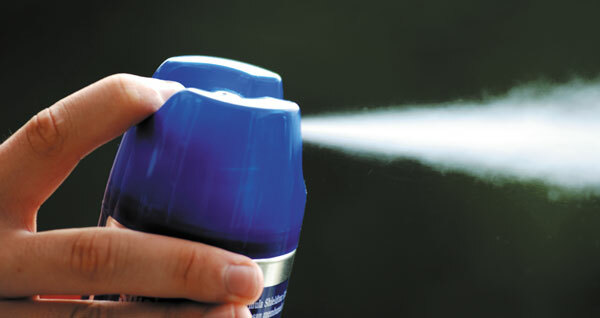 This summer, it's especially important to take precautions against mosquitoes and ticks. You're no doubt aware that a mosquito bite can transmit the Zika virus and that pregnant women infected with the virus may have babies with microcephaly—incomplete brain development. Although Zika is getting the most attention this summer, mosquitoes and ticks carrying the pathogens responsible for other conditions, including West Nile fever, Lyme disease, encephalitis, and Rocky Mountain spotted fever, are still at large in areas of the United States. While scientists work to develop vaccines against these illnesses, the best protection is still prevention. "One thing everyone can do is to reduce their risk of exposure," says Dr. Mary E. Wilson, adjunct associate professor of global health and population at the Harvard T.H. Chan School of Public Health. Getting the best protection depends on the type of bug you're protecting yourself against.